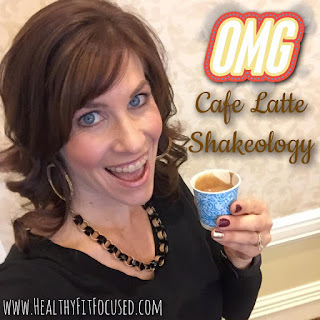 Cafe Latte Shakeology... Say What?? 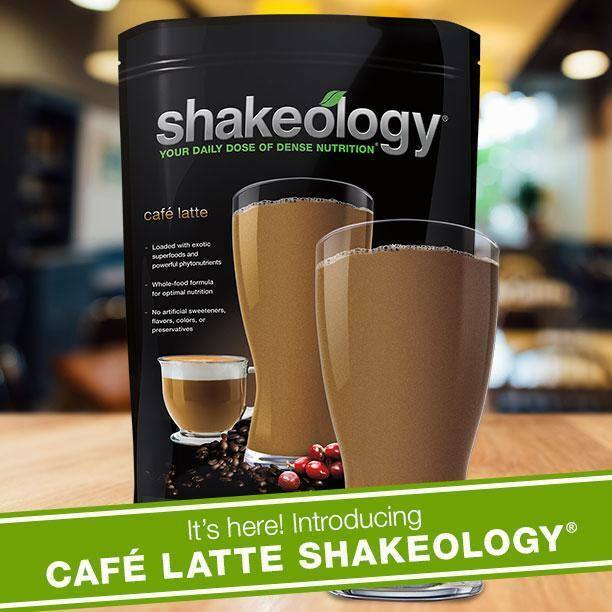 Yep, you heard that right, NEW Shakeology flavor, Cafe Latte! 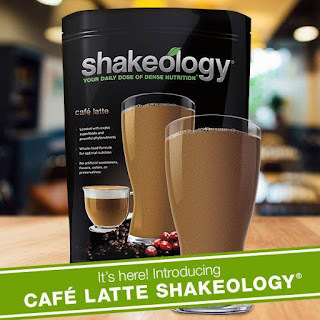 Not only is Shakeology the HEALTHIEST meal of the day (and most delicious), but it now comes in COFFEE flavor! So, for all my coffee lovers out there...this cup's for YOU! Why do I love Shakeology so much? I drink Shakeology every day because it helps give me natural energy. Do you know how awful that 2 o'clock slump is? Yep!! That used to be me everyday! Now...I don't get that energy crash in the afternoon!! It keeps me full and satisfied for 3 or so hours until I'm ready for my next snack. I don't have the cravings like I used to for all the sweets or unhealthy junky food!!! Now, that's not to say I don't want a cookie ever, but that daily craving for something sweet is pretty much gone! That's just to name a few reasons! However...this new flavor is to die for! I LOVE the Cafe Latte flavor! I was able to try it before it was released (just was available for purchase as of January 11th). And I will tell you firsthand that it was DELICIOUS! I already have mine on order! If you enjoy Frappuccino's then you'll LOVE this!! Ok, enough about Cafe Latte Shakeology...are you ready to try it out? If so...there are some options for you in ordering! I'd love to share with you some special combo savings packages that you can get with the new Cafe Latte Shakeology! Send me an email by clicking the link below and in the Subject line state "Cafe Latte Combo Specials"
I can't wait for you to try it! !